I am a retired New York State educator of 35 years with eighteen of those years in the classroom and seventeen in administration. I retired in June of 2014 as a Superintendent of Schools in Tully, New York after 8 1/2 years in the leadership of that district. I was a superintendent in another district for 3 1/2 years prior to that. 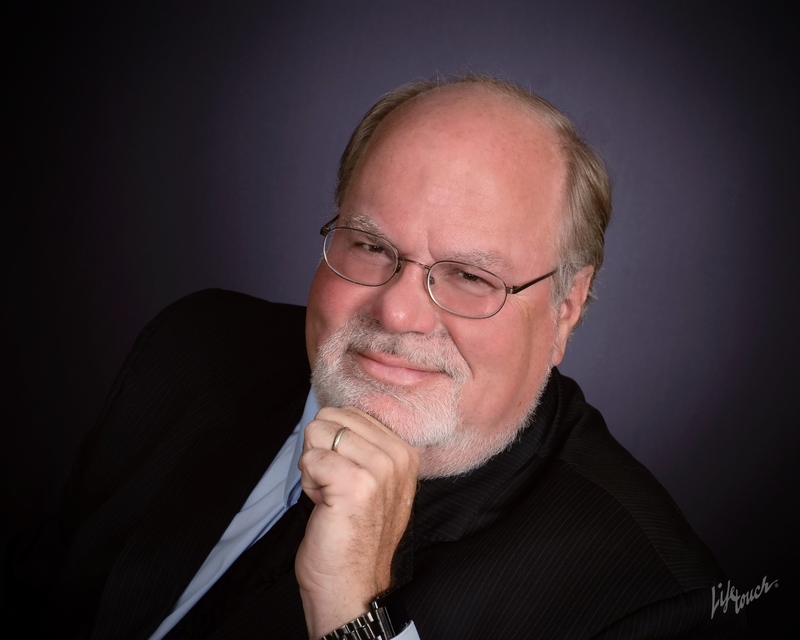 I now have also worked as a professional photographer in my own business as well as working for Lifetouch School Photography and Lifetouch Sports photography. 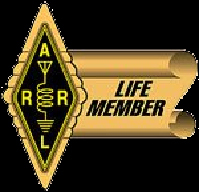 I have been a licensed Amateur Radio operator since 1980. I began with a Novice class license, then worked my way through Technician, General and finally to Advanced class. 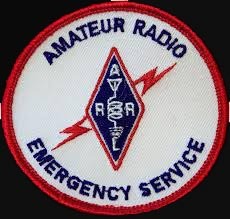 I was very active in the County Hunting world until I fell from the top of a 2 1/2 story house in 1984 while removing an amateur radio antenna in preparation for a move. The resulting eight fractures of my right leg, including at least one open fracture, and two blood clots while in the hospital plus the nine months of recovery dampened my enthusiasm for getting an antenna back in the air. By 1989 I stopped transmitting and gave away my entire Heathkit HW-101 based HF and VHF ham station, parts of which I had built myself. 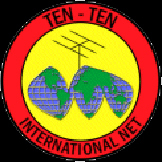 I kept my license up to date and after retirement decided I wanted to get back into the world of ham radio. I went ebay shopping and purchased a Yaesu FT-100D, a Hustler mobile antenna with 20m and 40m resonators and a dual VHF/UHF dual mobile antenna to mount to my Suburban. After running a few counties, I decided to get a base station back on the air as well. I looked around at new models but really wanted to get the feel of the vintage equipment of some three decades previous and decided to go back to a Heathkit based home shack. After a number of eBay purchases I originally set up my shack around an SB-104A the montior, station clock, VFO and SB-200 amplifier. I put my old multi-band dipole back up in my barn/garage, redid all of the coax into the house and put the system on the air. Every thing worked!! After trying several Yaseu transceivers I have now settled on the FT-767GX model. While it is old by today's standards it is a major step up in the radios I have used to date. I continue to work with and learn the various functions contained in this radio and have added the three modules for 6 meter, 2 meter and 75 cm work as well as the Tone Board. The 767 allowed me to remove and sell the Heathkit audio filter system I had put in place since that is contained within the newer radio. With our move to Ocala in August of 2016, I have moved from the SB-200 to a Yaesu FL-7000 solid state amplifier. This unit compliments my Yaseu FT-767GX very well. For antennas I have settled onto several systems to provide me with options. I have an Isotron system with both 20m and 40m antennas mounted about 12 feet in the air on a pole. I am not in antenna restricted area but am in a space restricted area now so compact size is important. I also put together a dipole using two Hustler 20m resonators on the same mast. Finally, my neighbor behind me has a flagpole that he has granted permission for me to use to run a wire antenna from my home to his which will be about 20 feet in the air. For testing purposes I was able to pick up a Heathkit HO-10 monitor to add to my Heath/Zenith frequency counter. Most recently I added an HW-8 QRP CW rig with the matching power supply as well as a QRP meter and tuner. I have been adding mods to this unit as found on the web and now it on the air. Recently I have worked to improve my CW abilities with the assistance of an MFJ reader/keyer and keyboard for the shack. I have ventured more and more back into the world of CW. I have also added an MFJ Voice Keyer for use in assisting with County Hunting net frequencies. I refurbished a J-38 straight key for use in my mobile CW operations. Still have a chirp from the mobile radio that does not seem to be voltage related and just can't chase down the origin. Still does the job and folks know who it is!!! For VHF and UHF work I have the Yaseu/Vertext VX-170 with a Radio 35 watt amplifier in the shack and a Yaesu FT-60R dual band for portable use. I returned to the active world of County Hunting, have confirmed more than 1,500 US counties and continue toward the completion of this task. I have worked well over that number but lost some confirmations when I did not send in the paperwork 30+ years ago. Unfortunately some became Silent Keys during that time period. In addition to County Hunting I also enjoy working Special Event Stations, participating in ARES and the Marion County Emergency Radio Team (under the direction of the county Sheriff's office) as well as the occasionial late night DX operation. I continue to be amazed by what you can do with some wattage and a piece of wire!! !